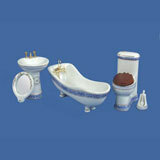 With our dollhouse bathroom sets, it’s never been easier to find a sense of style for your miniature bathroom. 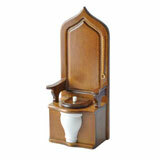 Are you looking for a modern design, or maybe something with some antique flair? 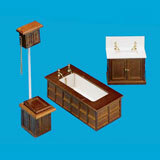 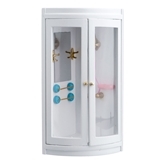 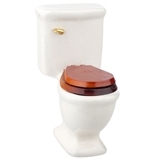 We have bathroom dollhouse furniture for every approach! 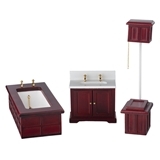 Our sets include sinks, baths, and commodes; some of these kits even come with fun extras, like scrubbing brushes and mirrors. 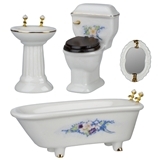 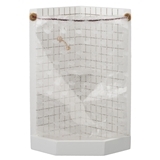 You can complete a set with one of our shower stalls or tubs or view our dollhouse bathroom accessories to find that perfect finishing touch. 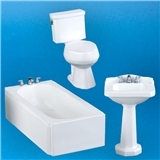 We offer dollhouse bathroom sets in a variety of materials, so you can find bathroom dollhouse furniture that suits your particular dollhouse. 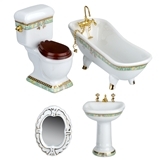 From ornate Victorian-style porcelain miniatures with hand painted gold trim to classic white resin to beautiful walnut, we have everything you need to personalize your dollhouse’s bathroom and really make it match your style. 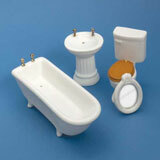 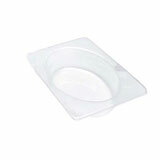 Take a look at our collection and find the miniatures you need to take your bathroom to the next level.